patients, the dentists and their staff by promptly and accurately fulfilling and delivering our prostheses. We want our Dentists to be proud to deliver our prostheses. We will continue to meet or exceed the requirements necessary to maintain the National Board of Certification’s designation as a Certified Dental Laboratory. Our second responsibility is to those who work with us. Our employees must have a sense of security in their jobs. Wages must be fair and adequate, management just, hours reasonable, and working conditions pleasant. The lab must be clean and orderly. The employees should be encouraged to offer suggestions and complaints. There must be opportunity for advancement for those qualified. Achieving CDT status will be encouraged and rewarded. Each person must be considered an individual on their own dignity and merit. Our third responsibility is to our management. Our managers must be persons of talent, education, experience, and ability. They must be compassionate persons of common sense and a full understanding of the Cynosure System where employees develop a high degree of self management. Our fourth responsibility is to the communities in which we live. We must be good citizens. Support good works and charity. And bear our fair share oftaxes. We must maintain in good order the property we are privileged to use. We must participate in promotion of civic improvement, health, education, and good government. And we must acquaint the community with our activities. 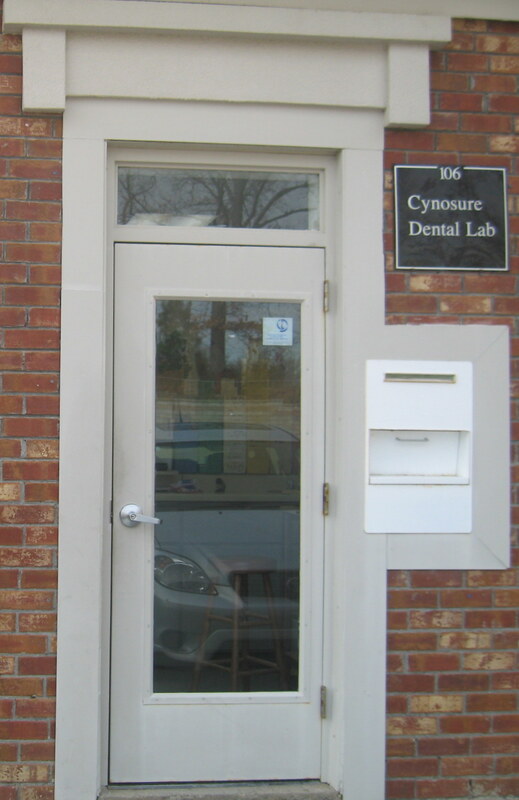 Our fifth and last responsibility is to Cynosure Dental Laboratory. Business must make a sound profit. Reserves must be created. Research and development of our products and techniques must be carried on. Adventurous programs (specifically marketing, promotions, and growth) developed. And mistakes paid for. Adverse times must be provided for, taxes paid, new machines and systems purchased. New departments developed. New products launched. And new sales plans developed. We must experiment with new ideas. When these things have been done the stockholder should receive a fair return.